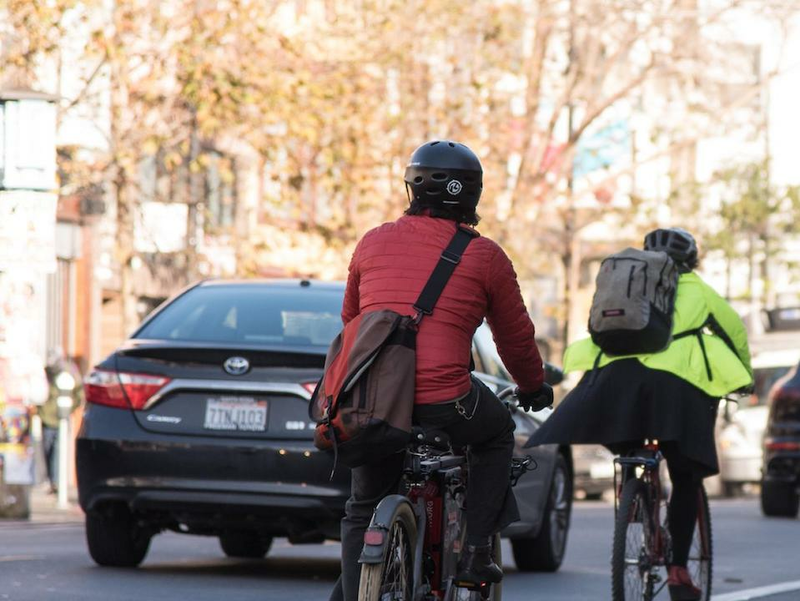 "I am tired of waiting for months, and often years, for important Vision Zero projects to be implemented when we know they are urgently needed to protect pedestrians and bicyclists," Mayor Breed said in a statement regarding her directive last month. In the coming weeks, the SFMTA project team now plans to conduct door-to-door outreach with merchants -- for feedback on potential parking and loading changes on Valencia Street curbs from 15th to 24th streets -- and follow up with other community stakeholders. The team also plans to hold additional outreach and community conversations next spring and summer.